Canggu is my absolute favourite place in Bali. 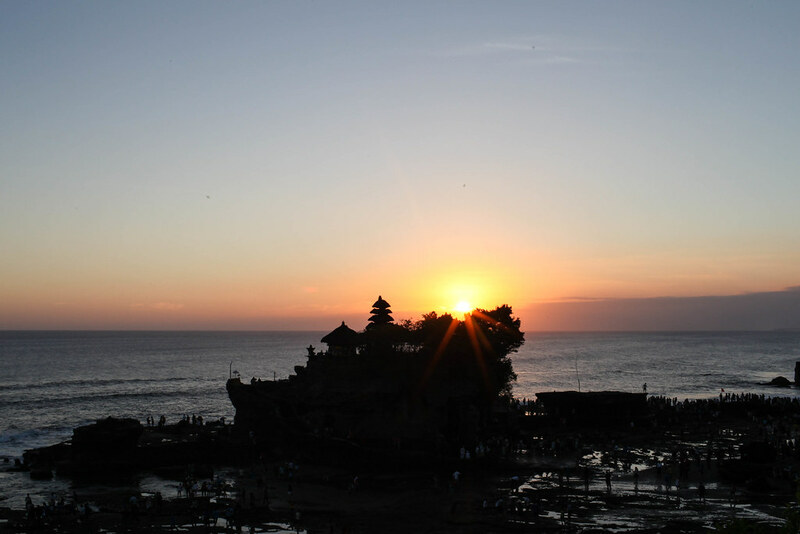 It’s peaceful and quiet (when compared to other parts of Bali), yet still has lots going on. Nestled among rice paddies, the area is green, verdant and quintessentially Balinese. 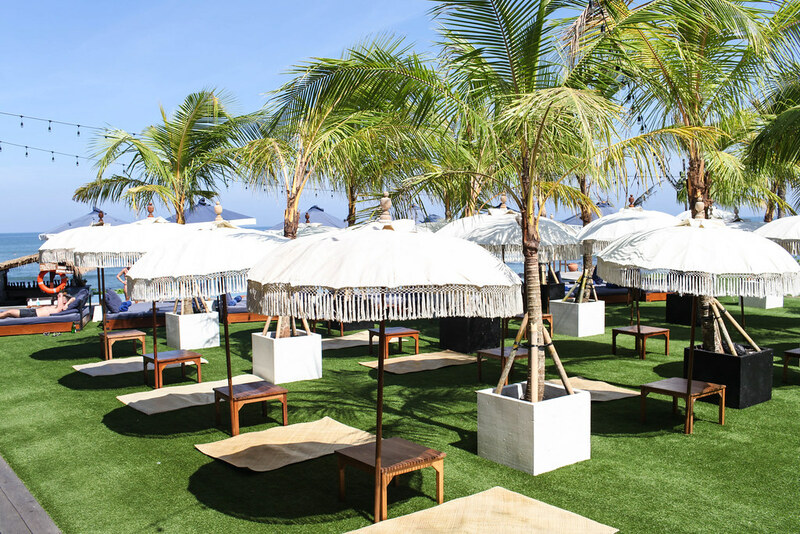 If you're considering staying in Canggu but can't quite make up your mind, here's a brief description to give you an idea. 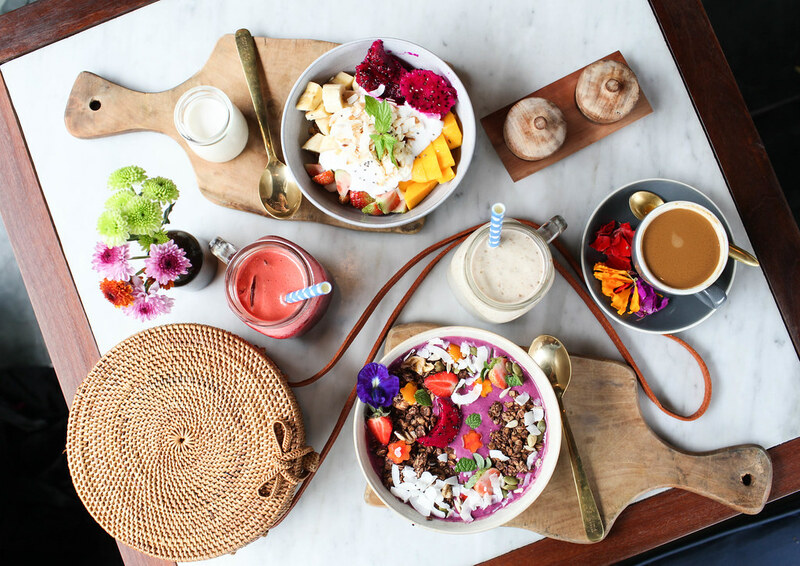 The vibe is hippy chic, the beaches are a surfer's paradise and the streets are buzzing with hip cafes serving delicious food. The big waves and surfers' hotels attract a crowd of water babies and the thriving cafe culture attracts an expat crowd. It's much quieter and less congested than Kuta and Seminyak, yet still has plenty going on. 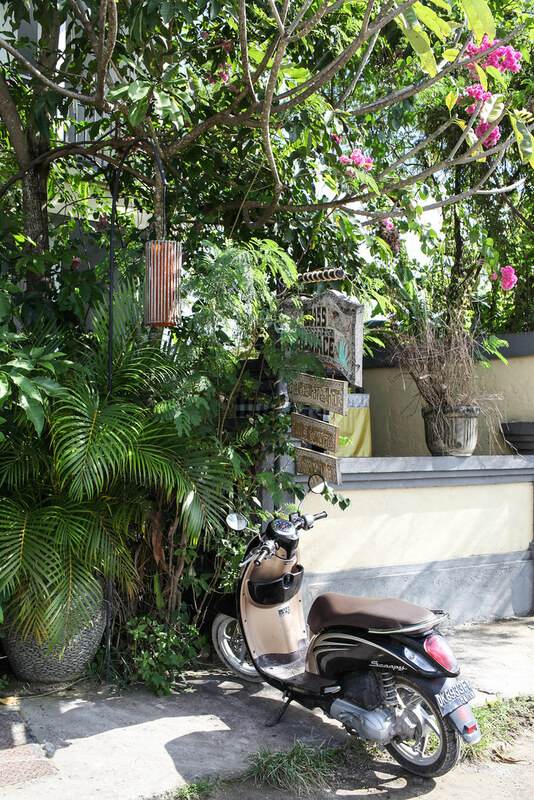 The roads in and around Canggu are relatively clear when compared to other parts of the island, which makes it easy to get around by moped. If you don't feel safe hiring a scooter, then the cheapest mode of transport is Uber or Grab Car which are much more reasonable than taxis. 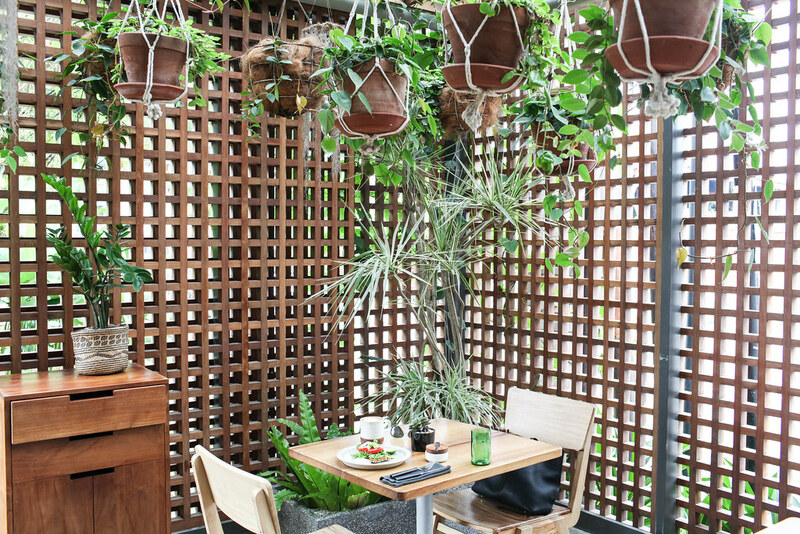 With its shabby chic and plant-strewn interior, this cafe is all about aesthetics. Many of the fruity dishes are served inside a coconut or pineapple and decorated with creatively sliced fruits. The smoothies are good but the food is lacking, so just come here for the pretty photo. No matter the time or day, Crate café is always overflowing with hungry expats which must say something about the food. Hearty, healthy and reasonably priced, Crate deserves the long queues it attracts. 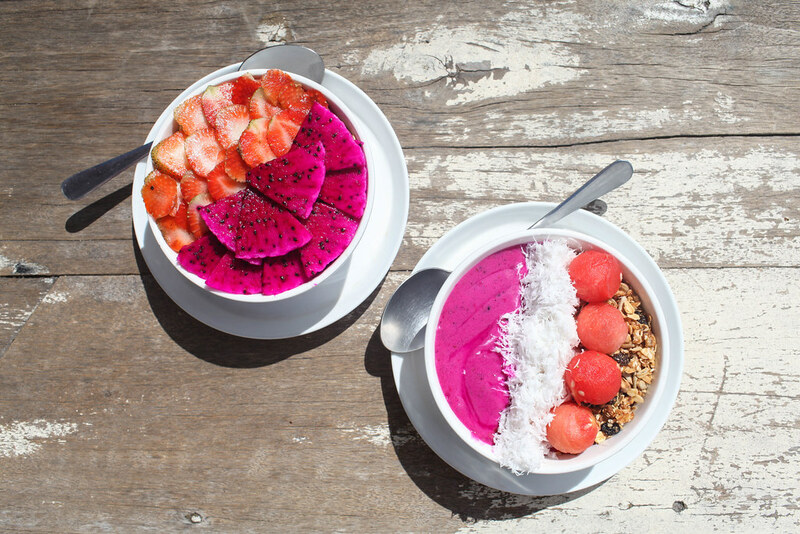 The best smoothie bowls in Bali. 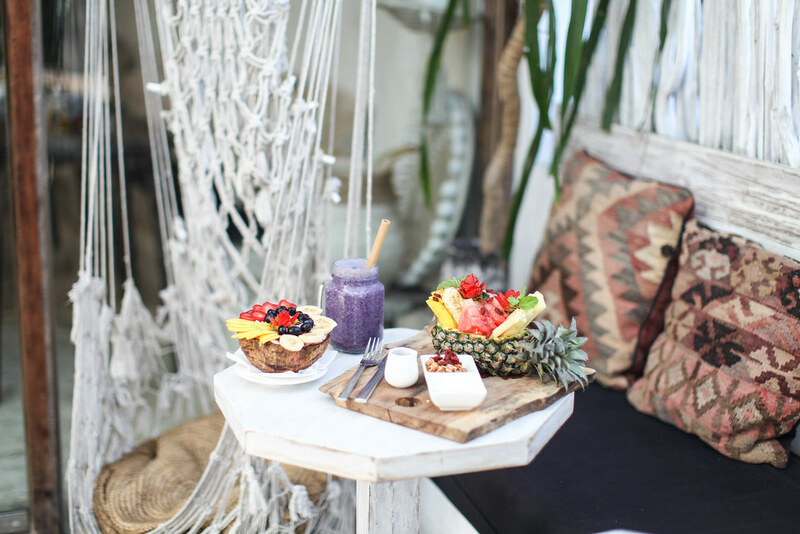 The outlet at Canggu is a cool joint with a surf vibe, batik cushions and distressed wood. 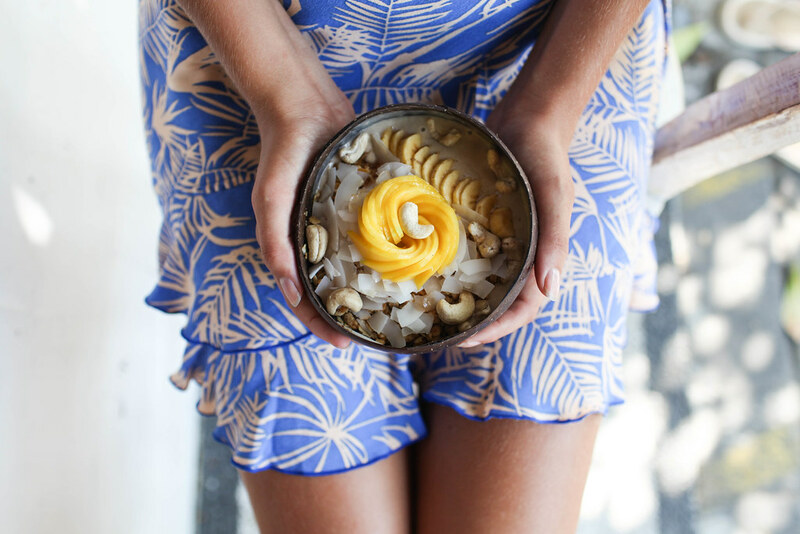 It’s also a couple of minutes away from the beach, so fuel up on goodness before hitting the waves. If any of your friends have ever said vegan food is boring, take them here and they’ll quickly change their mind. 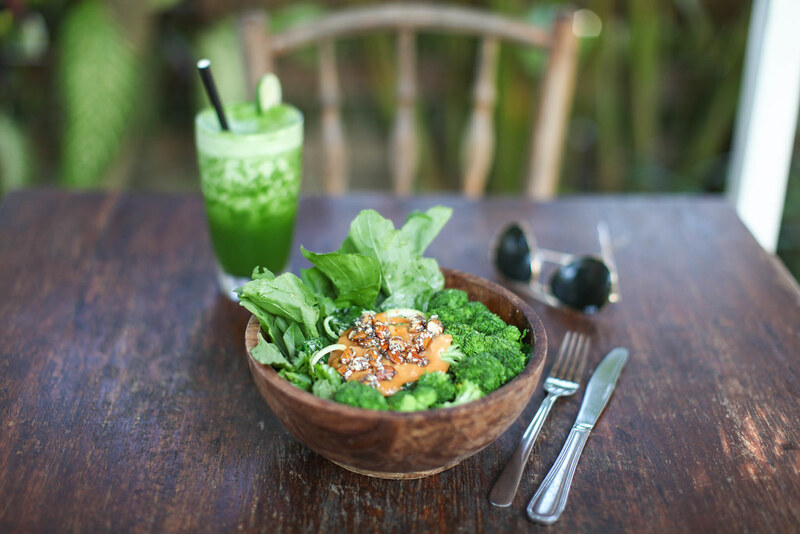 Peloton is the best vegan café in Canggu and maybe even the best on the island. 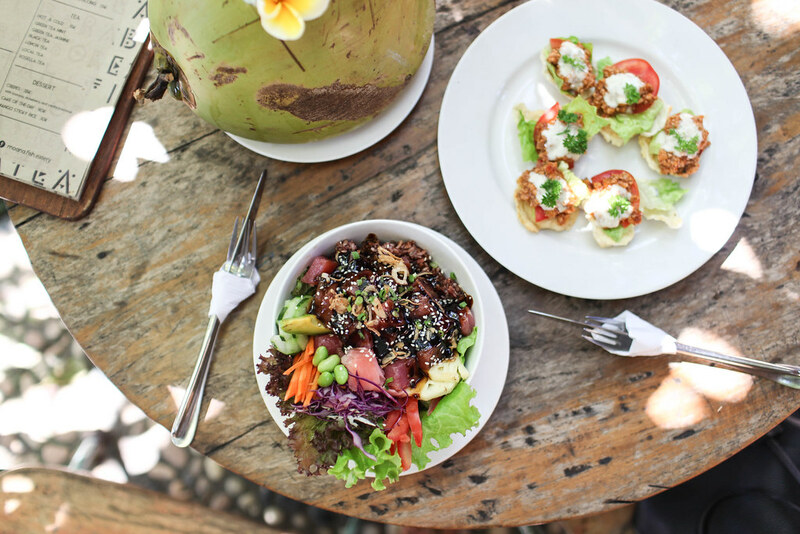 Another of Canggu’s most popular hangouts, Shady Shack serves up damn tasty veggie food. Think flavourful falafel, jam-packed salads and thick smoothies. 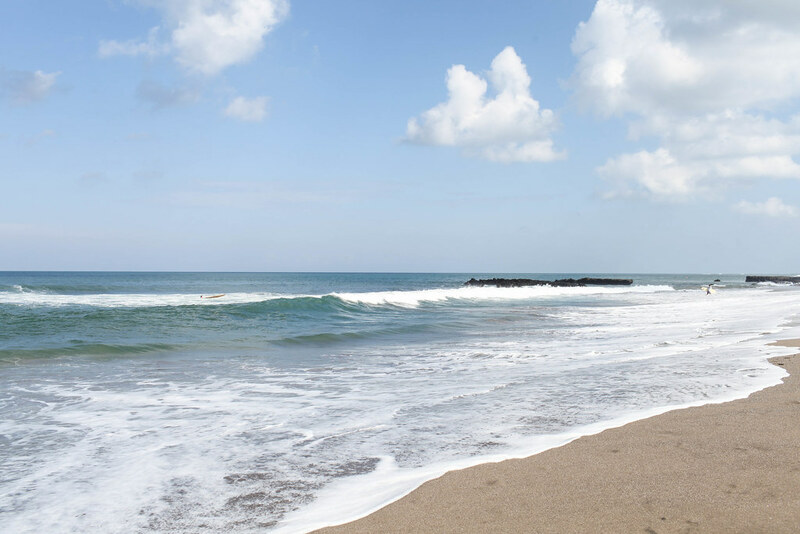 Canggu’s beaches are more for surfers than sunbathers with crashing waves and powerful currents. I’m not a surfer myself, but it’s pretty fun watching the surfers tackle the waves with ease. 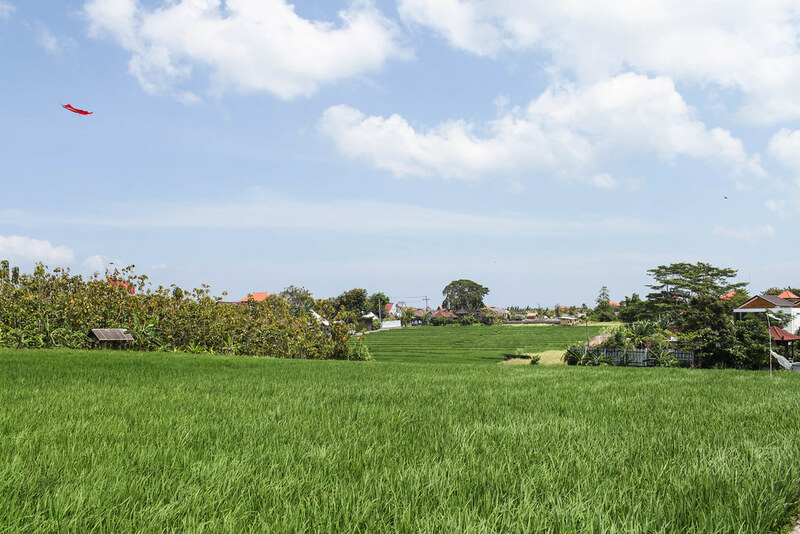 One of the reasons I loved Canggu so much was because of all the rice paddies which surround the beachside town. Cycling along shortcut road between Batu Bolong and Batu Bewara makes for a beautiful ride among rice paddies. Tanah Lot isn’t in the centre of Canggu, but it’s a short half an hour ride outside. You’ve probably seen photos of this famous temple on the water before. It’s a beautiful spot, but one which attracts plenty of tourists, so be prepared for crowds. 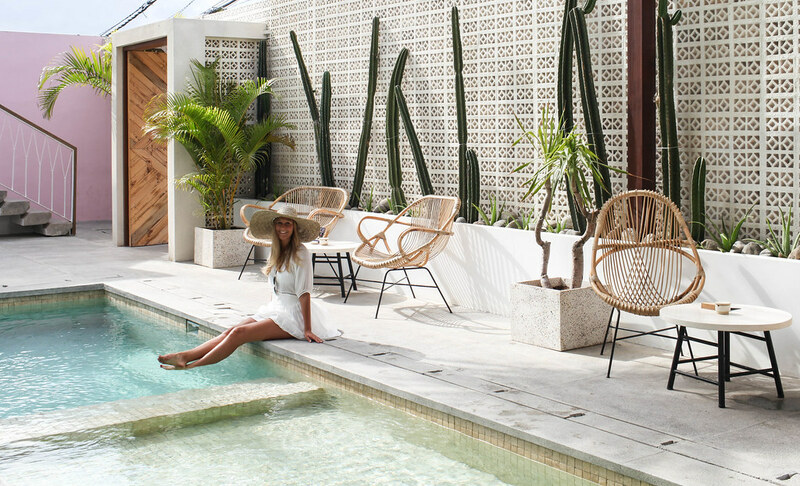 Wicker pouffes, hanging lights and curated playlists make this the most atmospheric bar in Canggu. Expats flock here to watch the sunset and sip on an expertly-shaken cocktails al fresco. Gypsy is the new kid on the block, excelling at day-time brunch and evening cocktails. It’s a cute place to come after sunset when the overhead lights are switched on and the candles are lit. The Slow is a mecca for art and design enthusiasts with its concrete bar, photography-hung walls and hanging plants. It’s also one of the cooler (and more expensive) spots in Canggu for an evening drink. I don’t tend to take my camera out in the evenings but there are some lovely restaurants in Canggu for evening meals. Go to JI for sushi and sunsets, Moana for fresh fish and Dandelion for the meanest tuna steak in town.